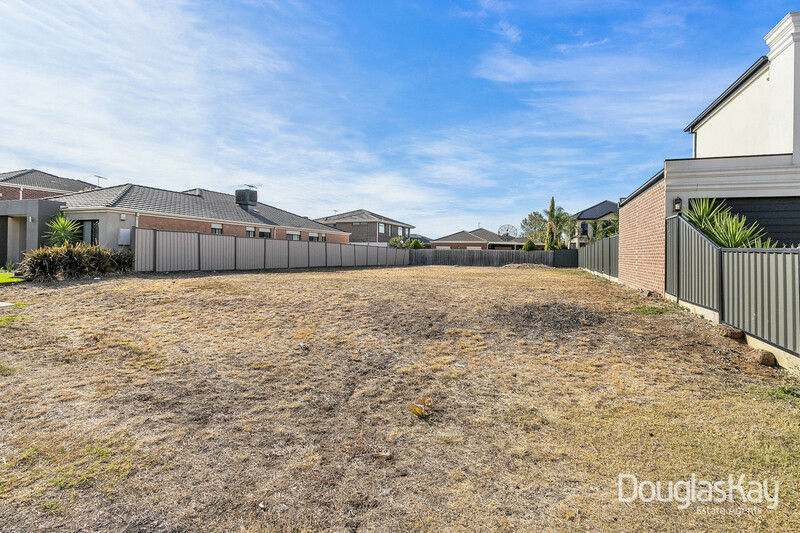 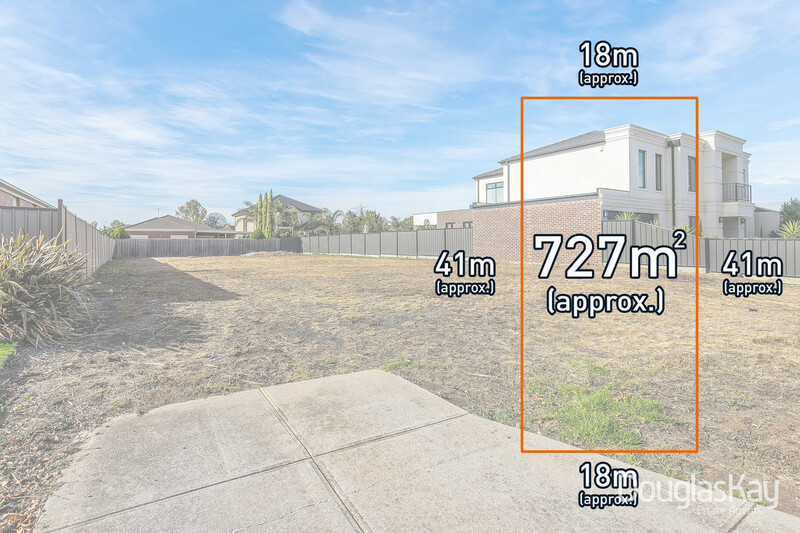 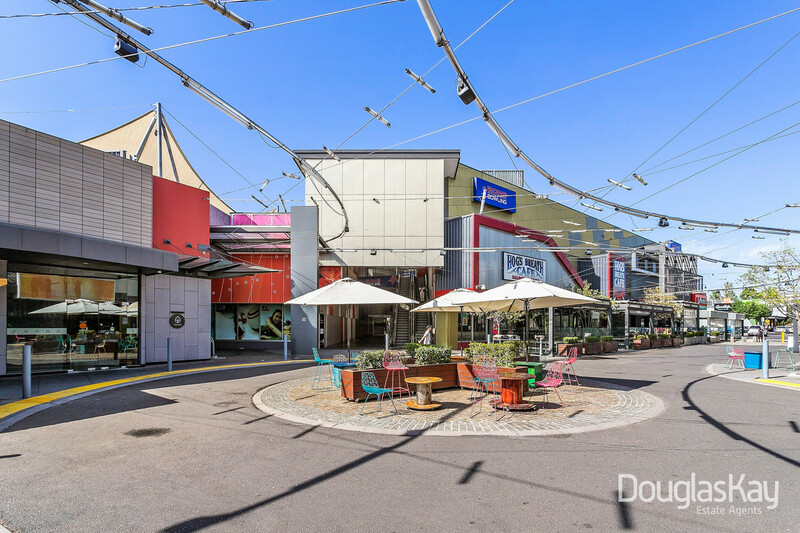 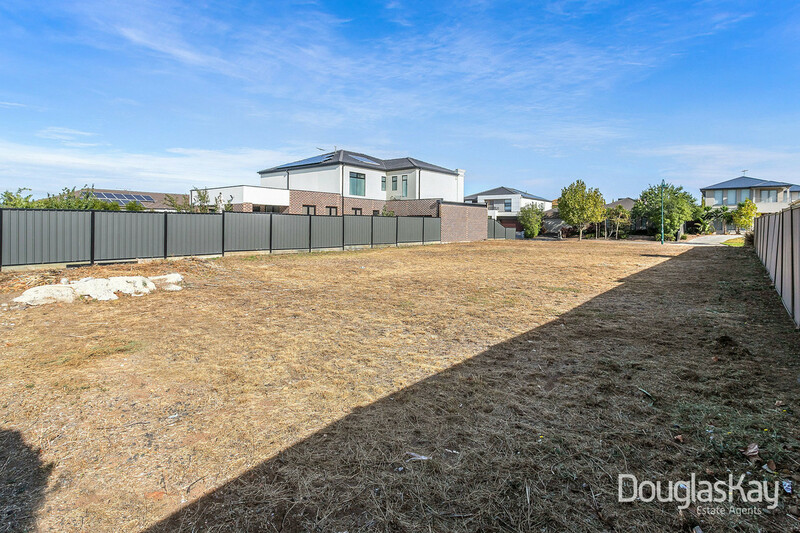 A great opportunity to acquire a generous 727m2 perfect rectangular block of land with an impressive 18m frontage in a well-established suburbs of Taylors Lakes. 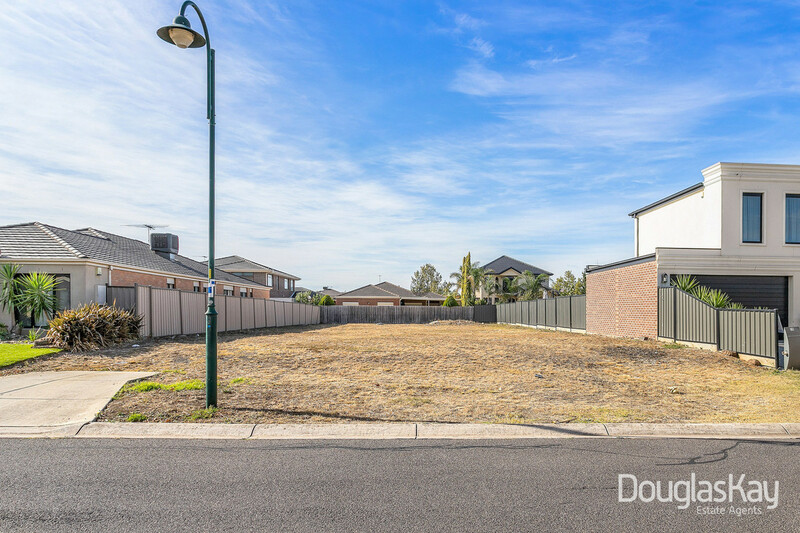 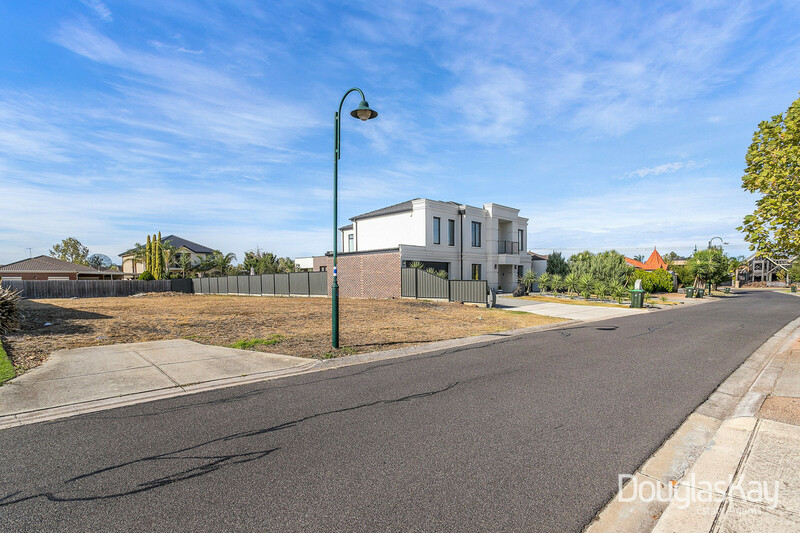 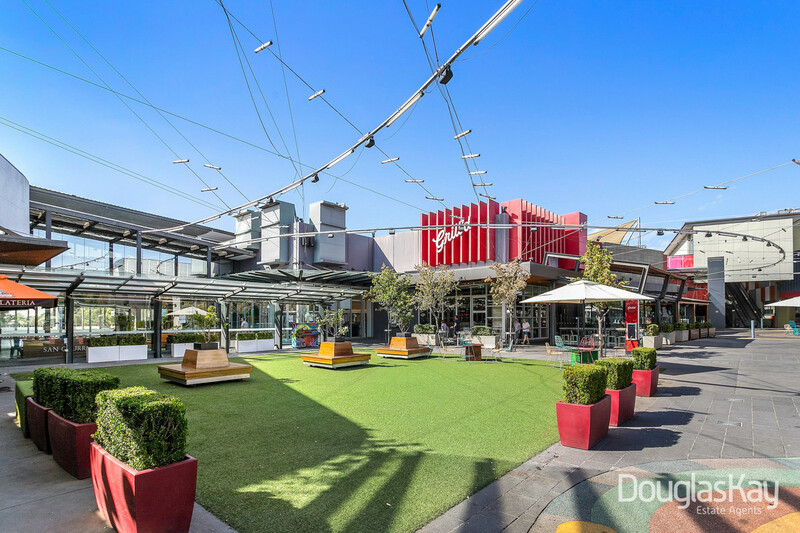 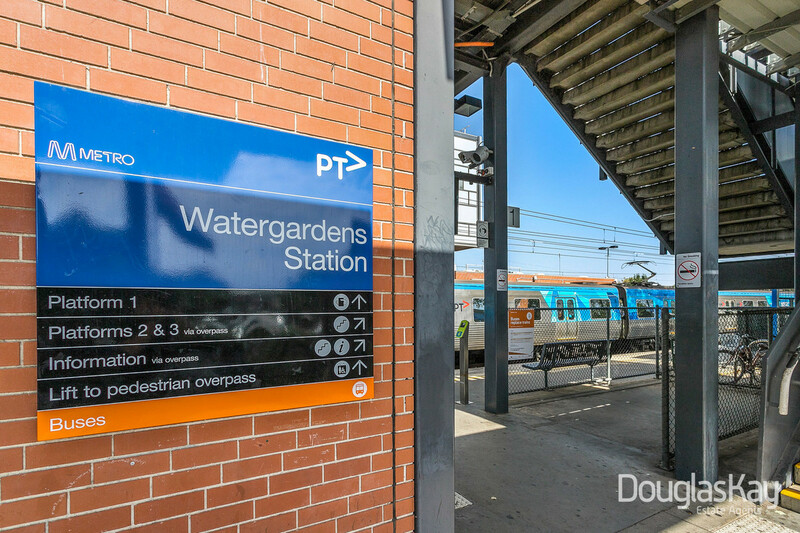 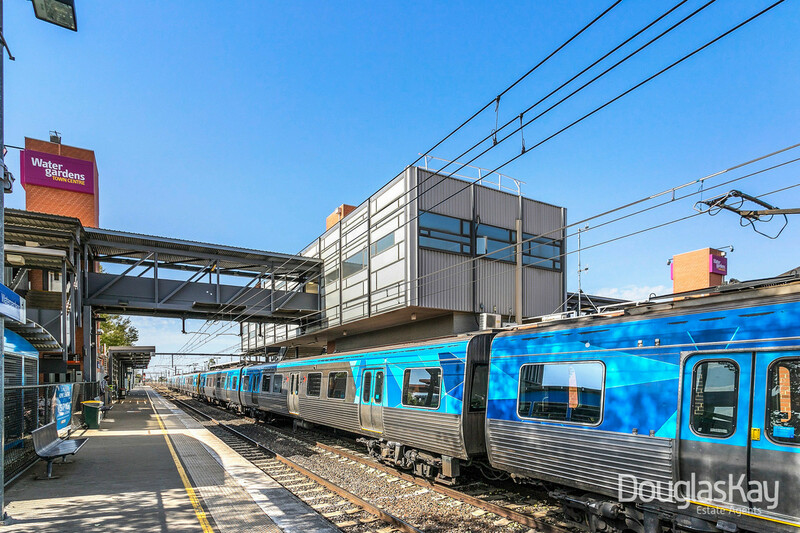 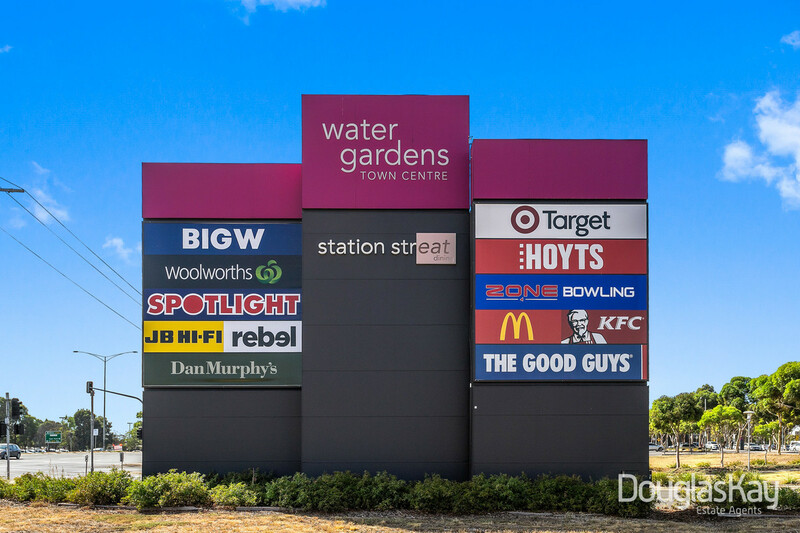 Surrounded by the area’s premier homes only moments to schools, public transport, Overnewton Collage, Watergardens Shopping Centre, Watergardens Hotel and easy access to the Calder Freeway. 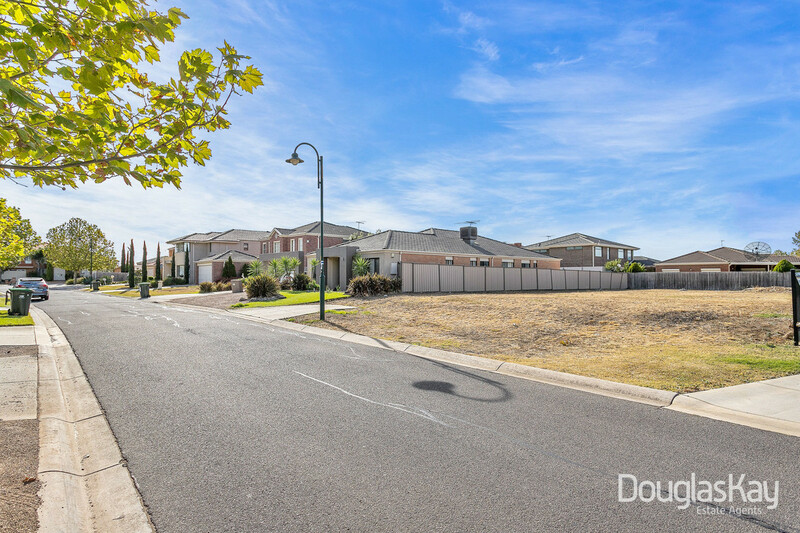 Build your dream home and reap the rewards for years to come – this is the perfect home site and its well price to sell.